Most of us know that ultraviolet rays can be harmful to our skin, but we don’t realize that they also damage our eyes. UV rays can burn the outer surface of our eyes (just like our skin), leading to complications later. In fact, UV rays cause 20% of cataract cases. 3.2 million people go blind every year due to prolonged UV exposure. So, when you are picking out your sunglasses, remember they’re more than a fashion statement! 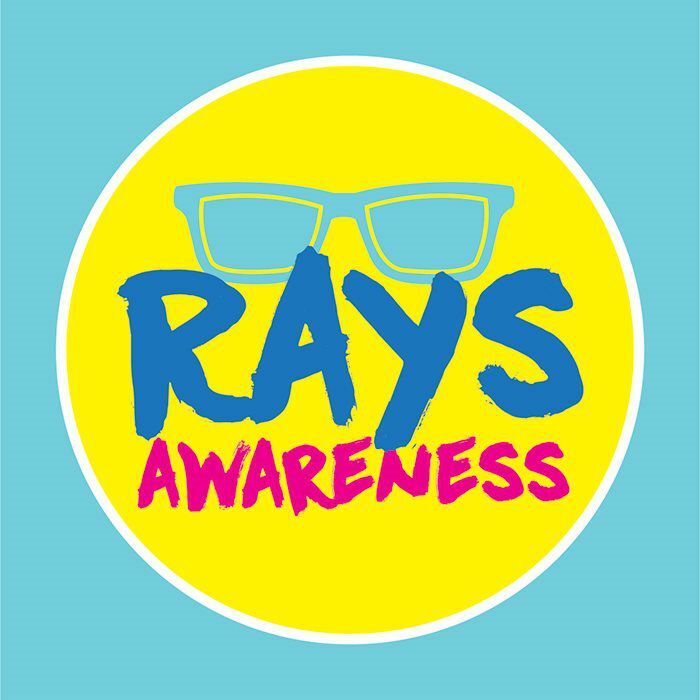 During the month of August, we’re holding a “Rays Awareness” campaign! You can be a part of it by coming into our office and taking a selfie wearing a pair of sunglasses and posting it on facebook or twitter! By doing so, you promise to “rays” awareness about the harmful effects of UV light, AND you are entered to win a free pair of sunglasses at the end of the month. Some Things To Consider About UV ExposureYou should protect your eyes even on a cloudy day.UV levels are 3 times greater in summer than winter, and strongest between 10:00 a.m. and 2:00 p.m.Sunlight reflected off of water, snow, and even pavement intensifies UV light.Not all sunglasses block UV light. Talk to us about effective protection! Early detection makes all the difference in recognizing, preventing and treating eye diseases, so don’t delay your regular appointments! 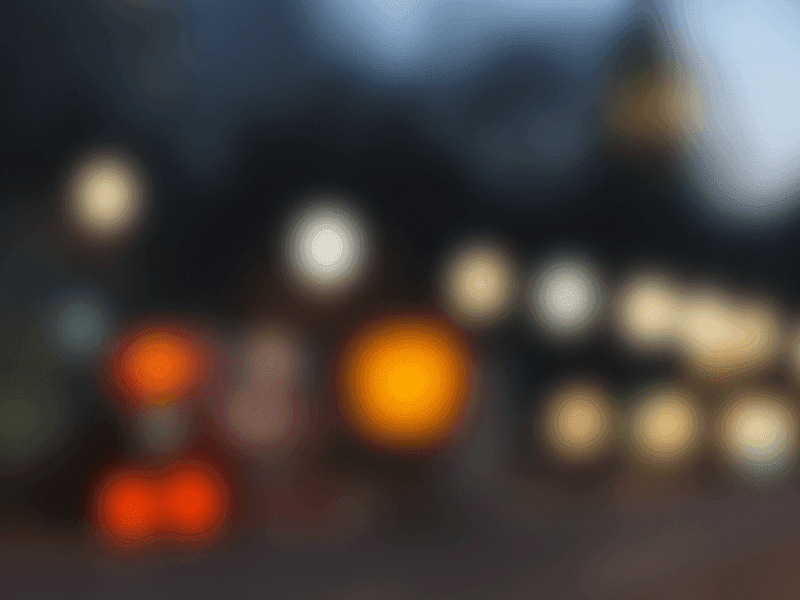 Practice eye-healthy habits by always by wearing UV-blocking sunglasses, and let us know if you ever have questions. We hope to see you soon! Thanks for being our valued patient and friend.